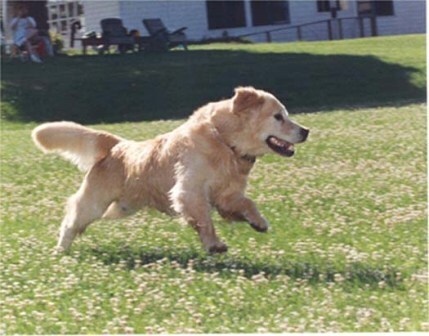 Welcome to Firestar Goldens, a small hobby kennel in Northern Virginia. I have raised and shown AKC golden retrievers for over 30 years. Temperament, health and longevity are the primary traits I concentrate on, I breed goldens for show, performance and most importantly pets and family companions! All breeding stock has received clearances from OFA for hips, elbows, hearts and eyes. Please enjoy my dogs and don't hesitate to contact me if you have questions.